In an effort to utilize the capacity of our campus to align with state educational priorities, The Center for Educational Outreach & Engagement will develop and promote programs whose outcomes support the Alabama State Department of Education Plan 2020. 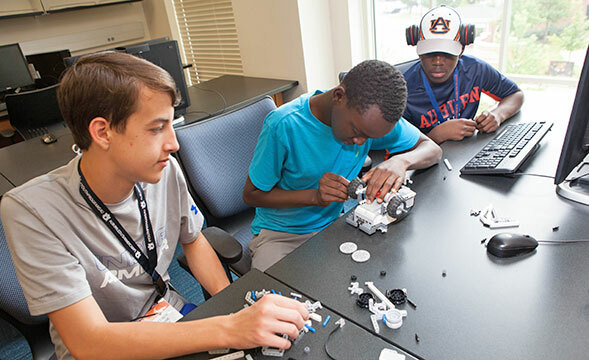 Auburn University’s Wonderful 100 Scholars Program, with the help of Outreach's Center for Educational Outreach and Engagement, brings broadband technology to rural counties in Alabama. 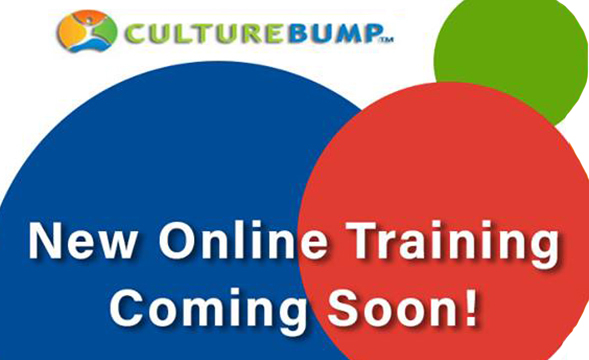 The Culture Bump Training program has put together a 'Toolkit for Culture & Communication' which is designed to increase your cross cultural skills in an interactive way that not only deepens your intercultural understanding and knowledge, but provides you with the basic skills necessary to connect to anyone - no matter their background.